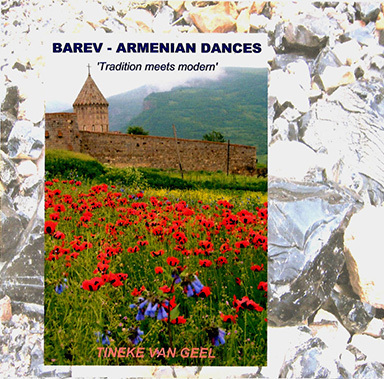 In 1991 Tineke and Maurits van Geel established Van Geel Records, specialized in the production of Armenian folk music. 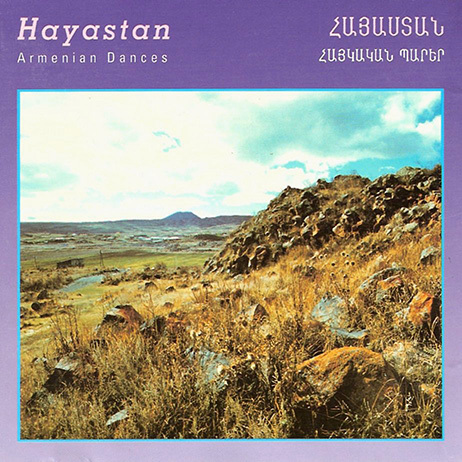 The first album Hayastan – Armenian dances appeared, performed by the Muradian Ensemble from Armenia. 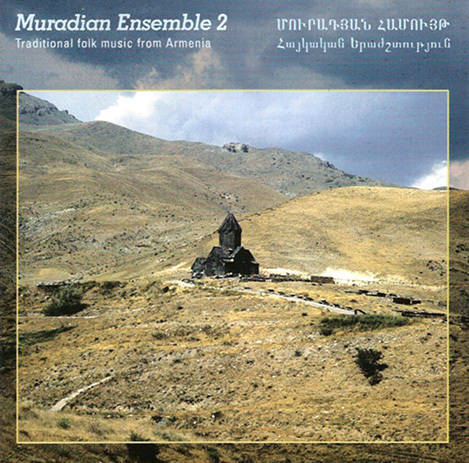 Inspired by this cooperation a second album titled Muradian Ensemble volume 1 was released with both traditional folk melodies as well as arranged folk music – the onset of many new productions. 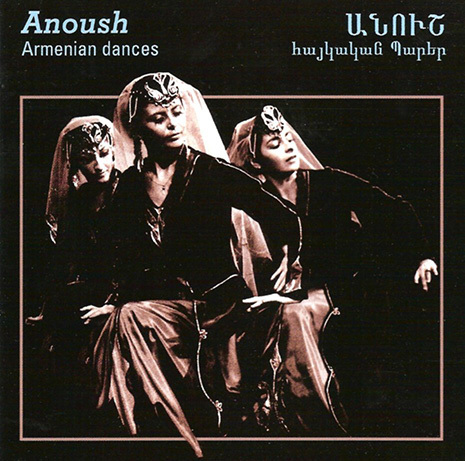 As a researcher and teacher of Armenian folk dances Tineke’s passion for Armenian folk music has been an important factor for her love of Armenian dance. 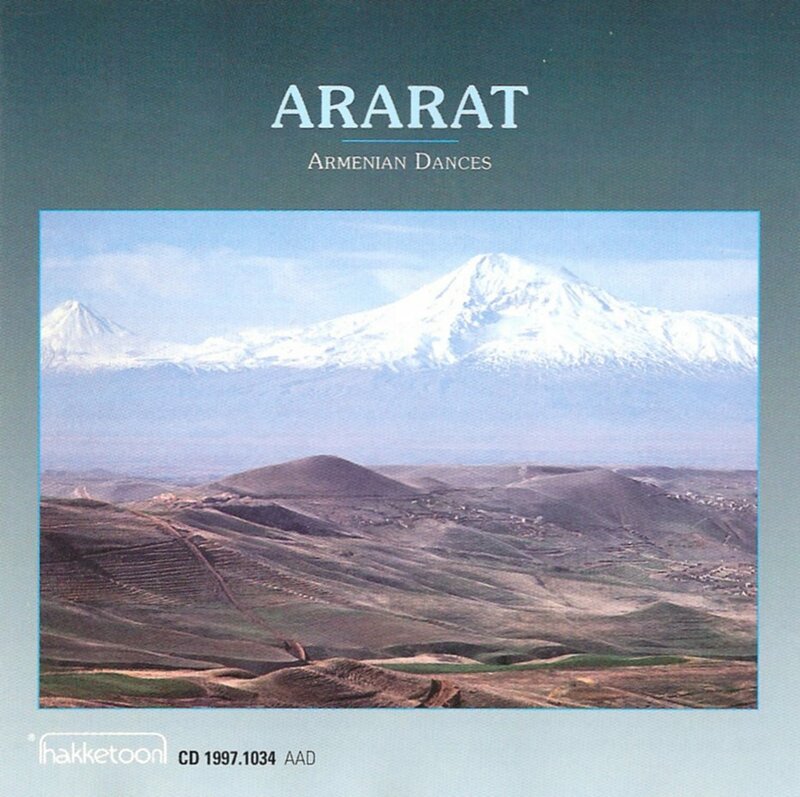 Therefore she felt motivated to reinforce her dance classes with recordings of good quality. 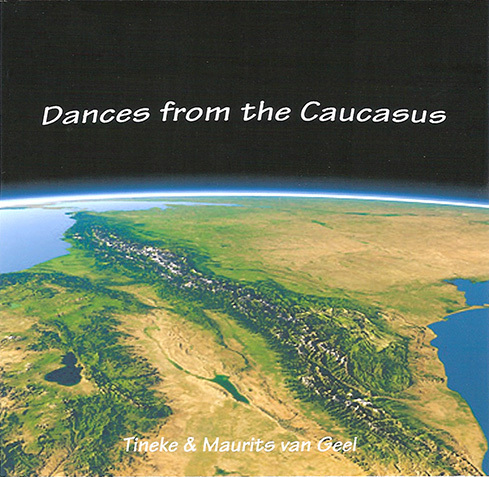 Supported by Maurits this endeavor resulted in setting up their own CD production company, Van Geel Records. 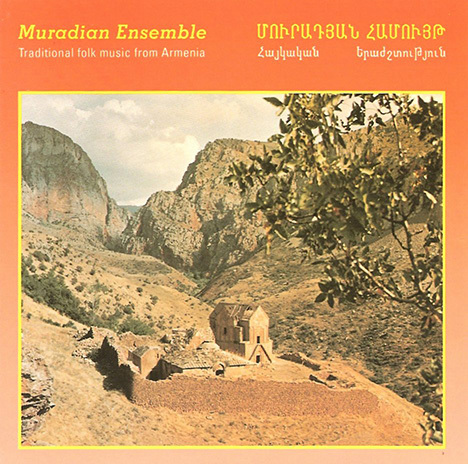 It is quite unique that these productions could be recorded in the Netherlands with musicians from Armenia, not least because most of the music had never been recorded and released in Armenia. 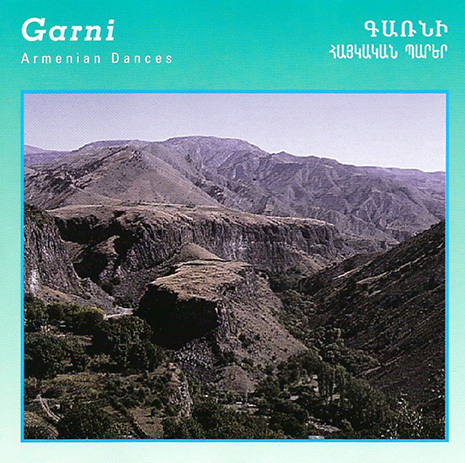 Nowadays productions of Van Geel Records have found great fame and popularity in Armenia. 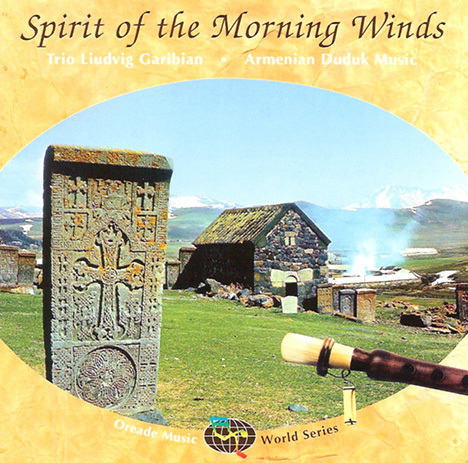 A complete list of titles can be found in the shop. The past years DVDs with the dances of the CDs have been recorded. 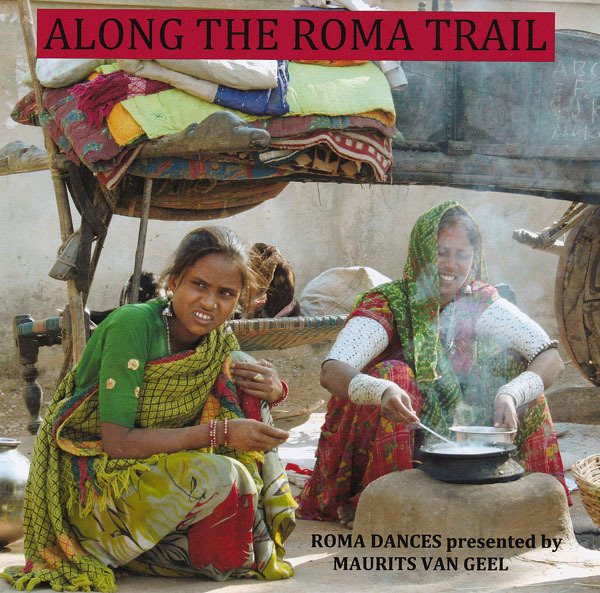 Tineke demonstrates the dances and the DVD is meant as memory support for participants of dance workshops. 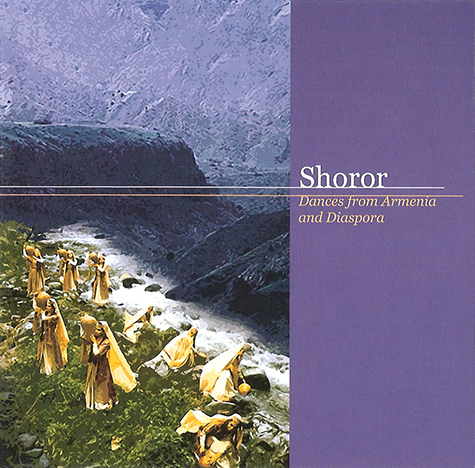 For available titles please visit the shop.